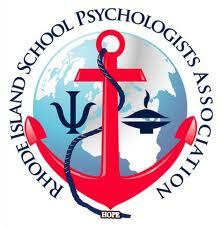 RISPA - Annual Spring Celebration of School Psychology! Annual Spring Celebration of School Psychology! board meeting, networking, and socializing. Hors d’oeuvres will be served with a cash bar.